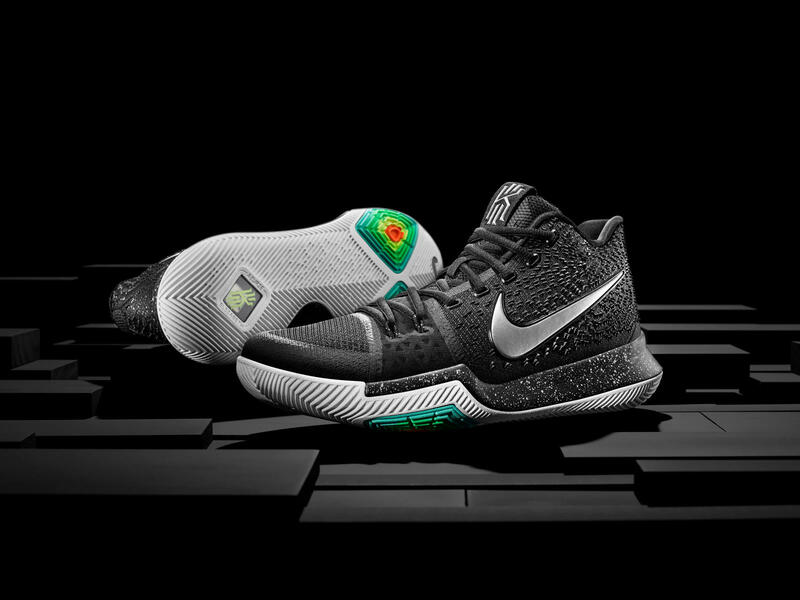 Meet The New Nike Kyrie 3 "Black Ice"
Kyrie Irving is one of the most explosive guards in the game today. 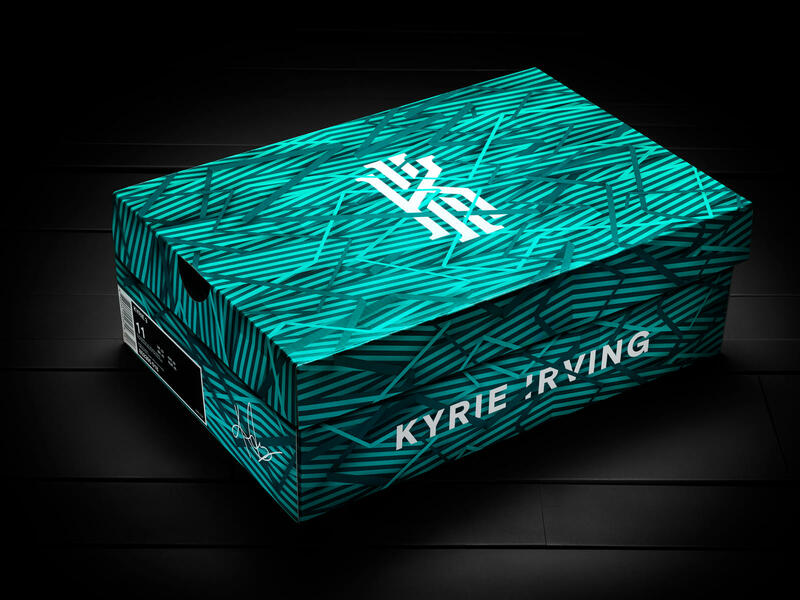 Kyrie is known to make defenders slip and fall with his insane dribbling skills on the court. Now he will get his 3rd signature Nike basketball shoe. 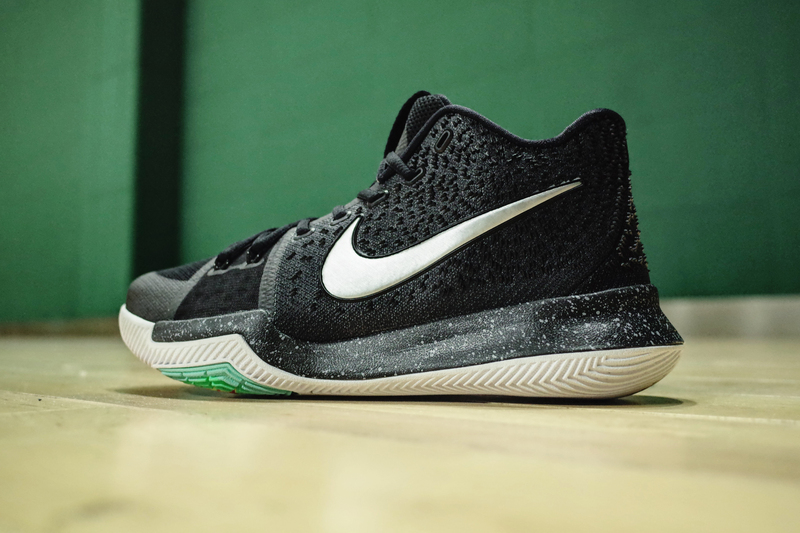 The new Nike Kyrie 3 “Black Ice” serves as the kickoff colorway for the new silhouette. 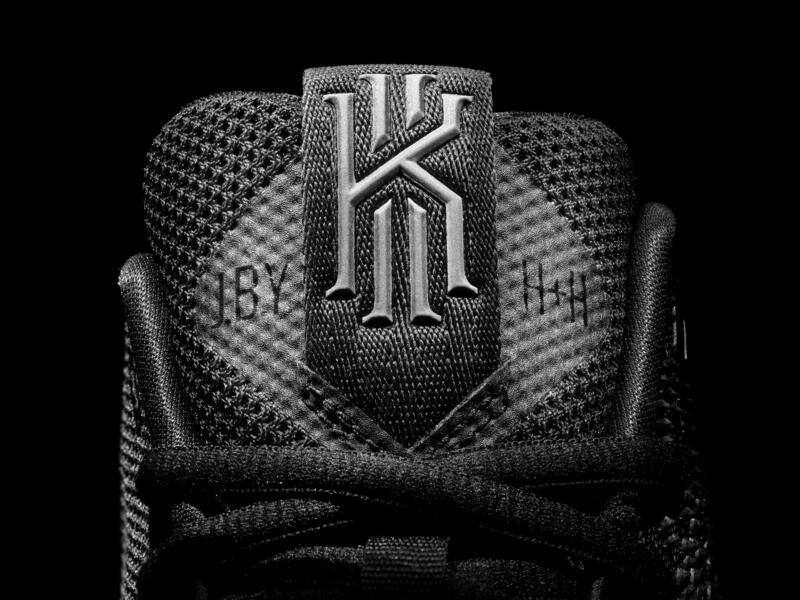 Kyrie added up a little personal touch on the shoe include his own motto “JBY” for Just Be You, along with “H+H” which abbreviates hungry and humble towards the game of basketball. The shoe also has the name of his late mother Elizabeth in the bottom of the sole.